Cathedral Classics are delighted to announce their new partnership launch with the renowned Porsche 911 Specialist Border Reivers. Based on the beautiful shores of Loch Lomond in Scotland, Tom Fitsimmons and his Border Reivers team, offer unparalleled knowledge of this prestigious German marque. 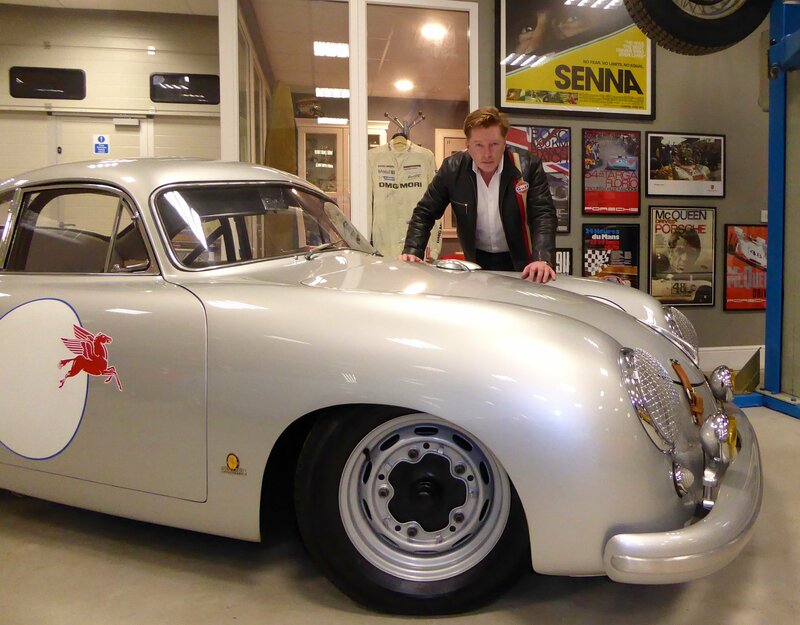 Tom has spent many years at the helm of a Porsche Approved Body shop and has close links to the Factory, so we look forward to imparting this wealth of knowledge to all our German clients. Sourcing and supplying the very best classics cars to our client bases both in Germany and in Scotland, the future looks bright for Cathedral Classics and our new partners Border Reivers.